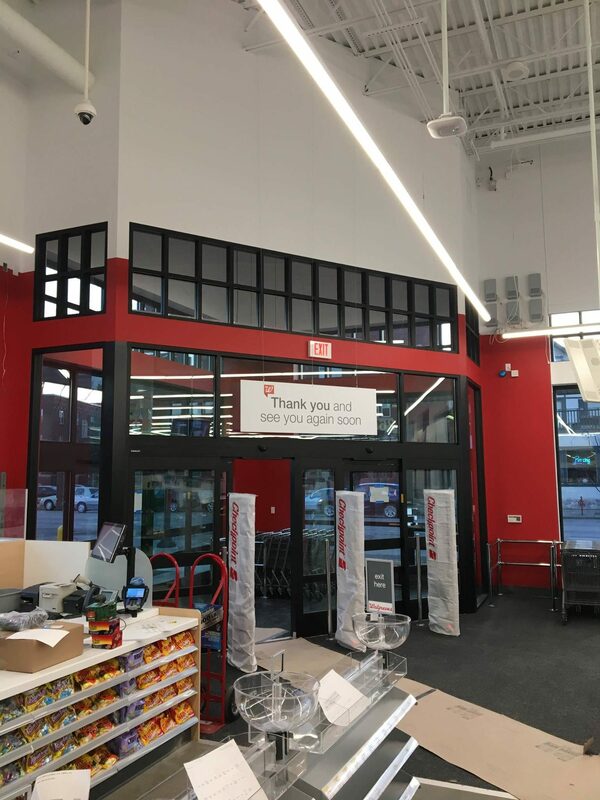 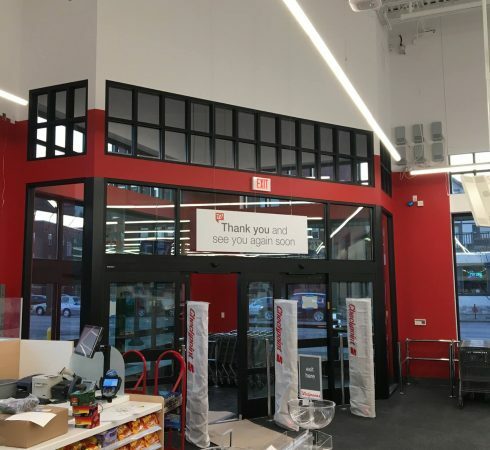 Remodeled grocery areas of in multiple locations. 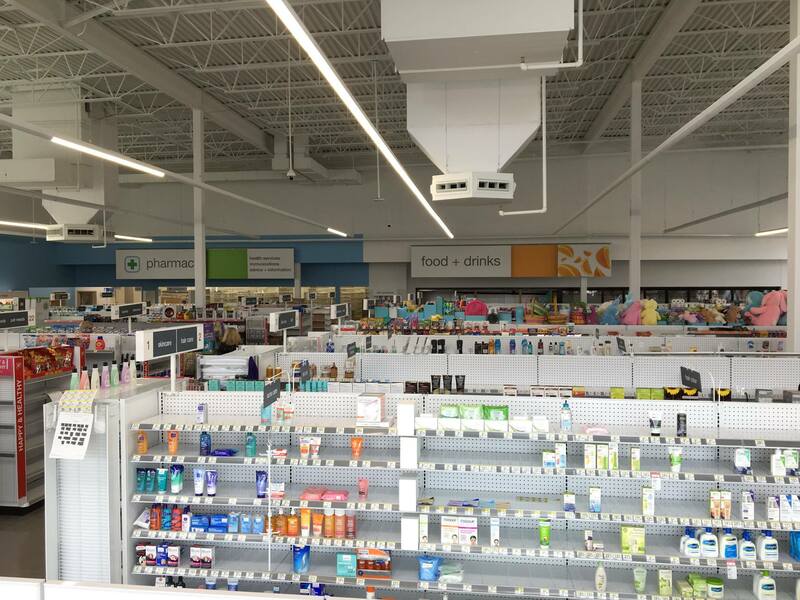 Removed equipment and installed new fixtures in the area in select locations. 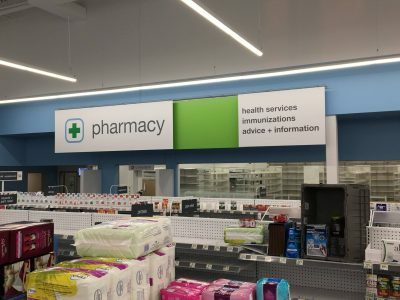 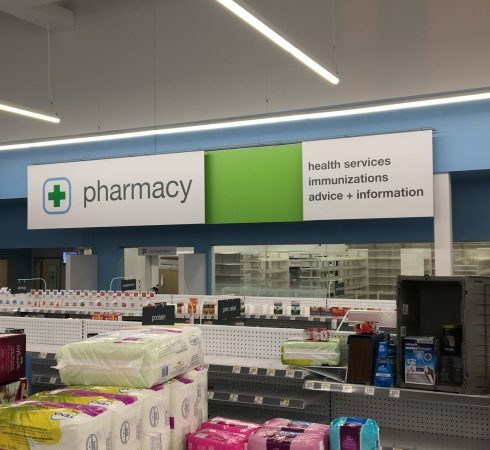 Remodeled pharmacy customer consultation areas to improve customer experience. 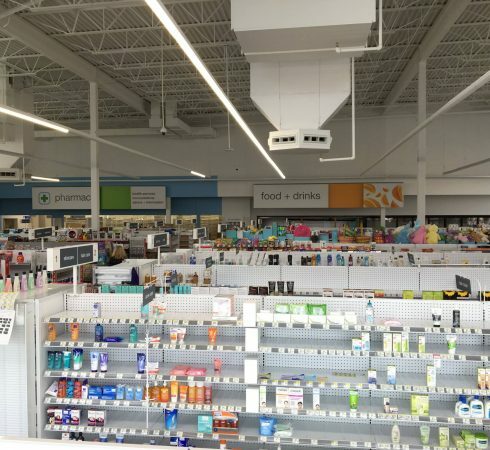 Updated pharmacies in multiple locations by re-configuring walls and decor to accommodate new designs and cabinets. 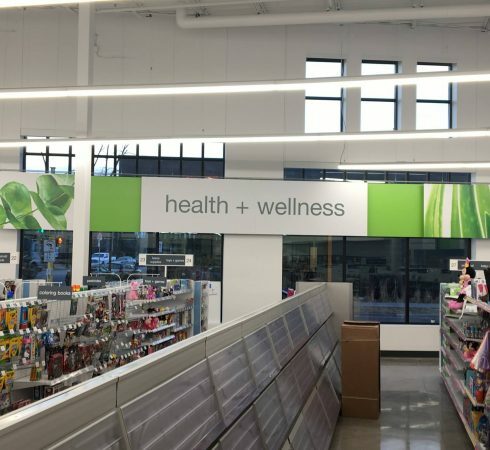 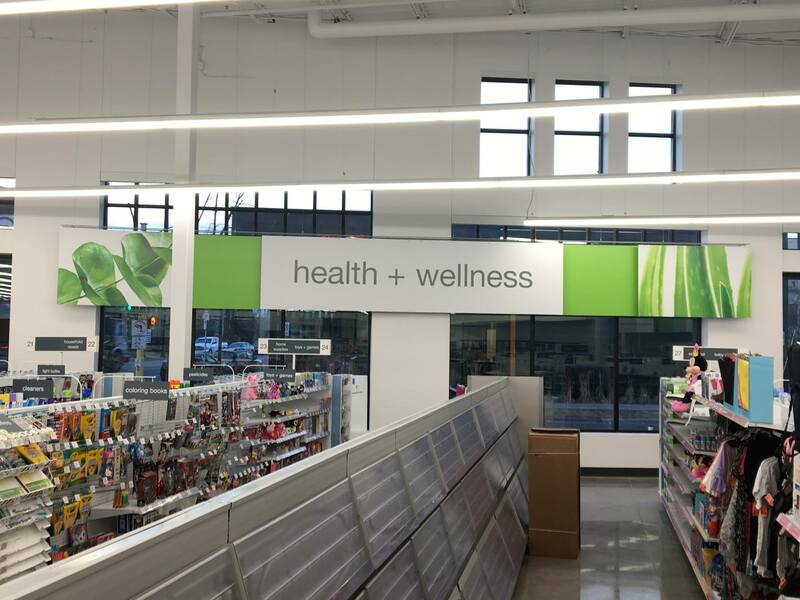 In partnership with Walgreens, developed new tenant space to accommodate the advance of community health services.